What Is Neopromedical X Chin Strap? Given just how much a good night’s sleep is important, especially these days when our schedules are as hectic as they can possibly get, it is no wonder that experts focus their attention on coming up with different ways to help people sleep better. One of the most common enemies of a good night’s sleep is definitely snoring, a problem not only for snorers but for those around them as well. Fortunately, snoring can now become a thing of the past with the help of after you read our Neopromedical X Chin Strap review. 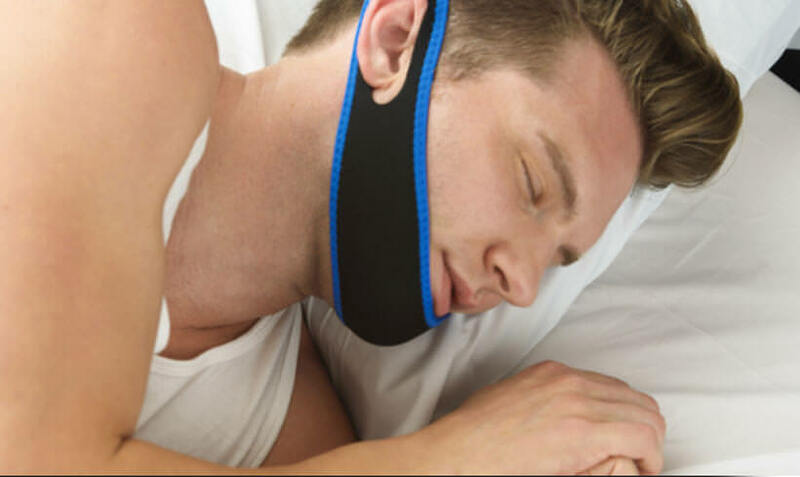 Now, we are not saying it will automatically find its way to our list of the top snoring aids, but it’s definitely one of the best chin straps on the market. Neopromedical X Chin Strap is a strap that goes all the way around the head in order to keep your jaw in place. It may sound simple but there is much more to this product than meets the eye. For example, Neopromedical X Chin Strap is not just an ordinary strap. 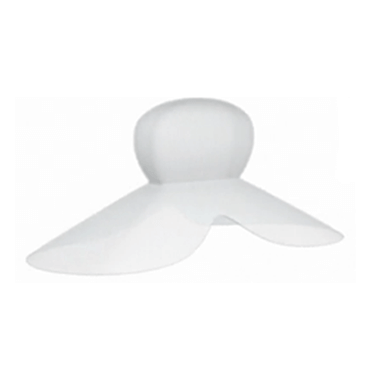 It is a meticulously designed strap whose ultimate purpose is to prevent people from snoring. 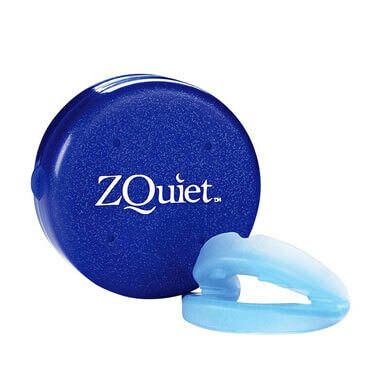 In order to understand exactly how this product can do something like that, the problem of snoring has to be addressed first. In most cases when people snore, they tend to do it because their jaw muscles relax, which leads to the dropping of the jaw and the opening of the mouth. Consequently, the soft palate and the uvula relax and partially block the airway. As a result, the airflow becomes irregular and vibrations occur as well, which is what we call snoring. The reason Neopromedical X Chin Strap is so effective in these cases is that it prevents the jaw from dropping and the mouth from opening, which results in preventing snoring. Still, bear in mind that this product may not be of much help if you have sleep apnea or a blocked nose. We already mentioned in this Neopromedical X Chin Strap review that this product was meticulously designed and what we meant by that is that the manufacturer paid close attention not only to the effectiveness of the aid but also made sure it was safe and comfortable to use. It is important to point out that the strap is made from high-quality material that is lightweight and that actually allows the skin underneath it to breathe. 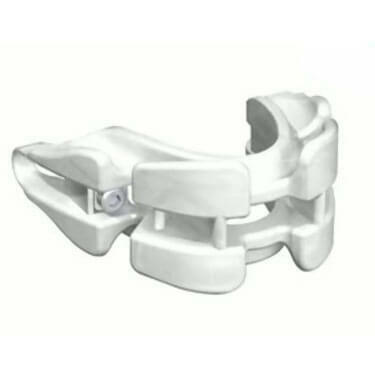 Neopromedical X Chin Strap is one of the most comfortable straps on the market. Its comfort should be attributed to its clever design. The lightweight, breathable material keeps your skin fresh during the night, helping you feel relaxed and rested in the morning. Also, one strap fits all sizes and head shapes, which is quite handy. Our experts claim that this product is really user-friendly. It is very easy and simple and you can adjust it perfectly thanks to the Velcro strap that is located at the top of your head. The Velcro, such a simple solution, is exactly what allows everyone to perfectly fit this strap to their chin in a matter of seconds. Our experts didn’t have absolutely any problems with Neopromedical X Chin Strap and they all reported little to no discomfort the morning after trying it. For a product that could end all your snoring problems, Neopromedical X Chin Strap is quite cheap at its current price of 14.99, which makes it more than affordable for everyone. If you are still unsure if Neopromedical X Chin Strap is right for you, check out the key advantages and flaws of this snoring aid. To conclude this Neopromedical X Chin Strap review, it is definitely one of the most affordable and most comfortable straps currently on the market. 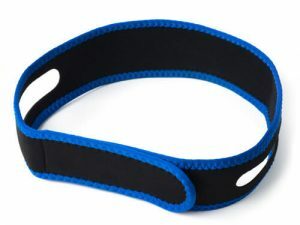 Both users and our experts agree that it is one of the best chin straps out there and as such, it represents a good anti-snoring product that can potentially help everyone excluding those with sleep apnea and those who snore through their nose. In other cases, there is not a single reason why Neopromedical X Chin Strap should not at least be taken into consideration when it comes to anti-snoring products. Our ratings are the result of an objective and independent evaluation of Neopromedical X Chin Strap, generating the final rating that reflects the overall quality of the company. Ratings may change as the product introduces changes. Neopromedical X Chin Strap user rating based on 5 user reviews. The reviews listed below reflect the opinions and experiences of real users and are in no way influenced by the companies reviewed. Before publishing each review, our team checks whether it was submitted by an actual user in an effort to prevent false or spammy reviews. I bought this trap cause my wife couldn't stand my snoring anymore. I really don't like the restriction on my face when I'm wearing it, but it did help cut back how loud I snore. Bottom line, it didn't stop my snoring but it did turn down the volume. I almost returned this product, that’s how much I hated it at first. I looked like a fool. I didn’t want my bf to see me like that. But I also didn’t want him to keep listening to my obnoxious snoring so I was like, What the h***, I’ll give it a shot. I gotta say, the first night I slept with the Neopromedical X chin strap, we all noticed the house was so peaceful and quiet! Now I can’t even fall asleep without it. I recently started snoring, no idea why, so I got this chin strap to deal with it. I can’t say it worked completely because on some nights, I still snore like a sawmill, but there’s definitely an improvement. It’s okay. I’ve tried other, better snoring devices, but I decided to try a chin strap for more comfort and safety.This chin strap did a decent job. Neopromedical chin Strap is a decent snoring aid, in my opinion. I wish it was made from a lighter material because I keep sweating a lot. We found 0 verified Neopromedical X Chin Strap discounts for April, 2019. There are no Neopromedical X Chin Strap coupons or discounts right now. In order to be sure that Neopromedical X Chin Strap truly is the best solution for your snoring troubles, you need to know what makes it superior or inferior to its alternatives. Discover how Neopromedical X Chin Strap compares to other popular snoring aids of its kind with our detailed feature and price comparisons and easily determine whether you are making the right choice.